A 203-acre estate in the heart of the Anderson Valley. 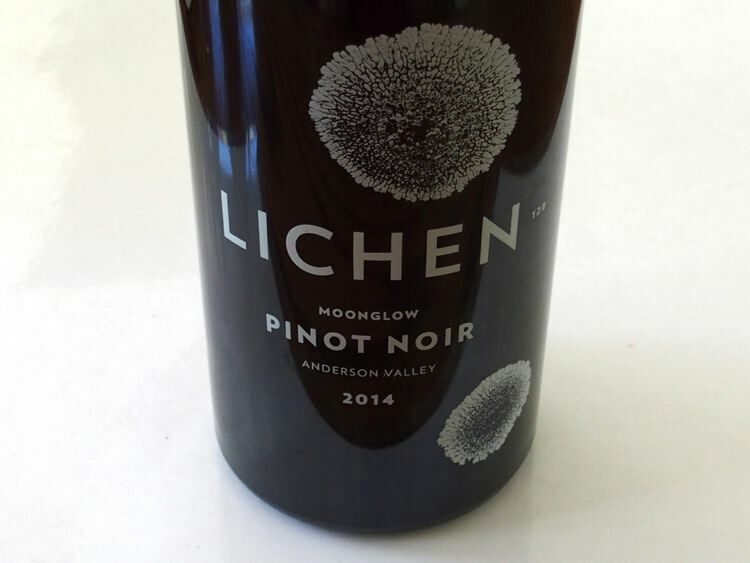 Lichen is everywhere in the valley and the farm was named "Lichen" in honor of its beauty and grace. The property was originally known as Breggo Cellars which was founded in 2005. Despite considerable critical success, the brand was sold in 2009, but the land was retained. 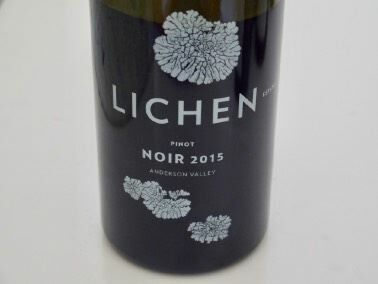 The Lichen Estate Vineyard was planted in 2008. 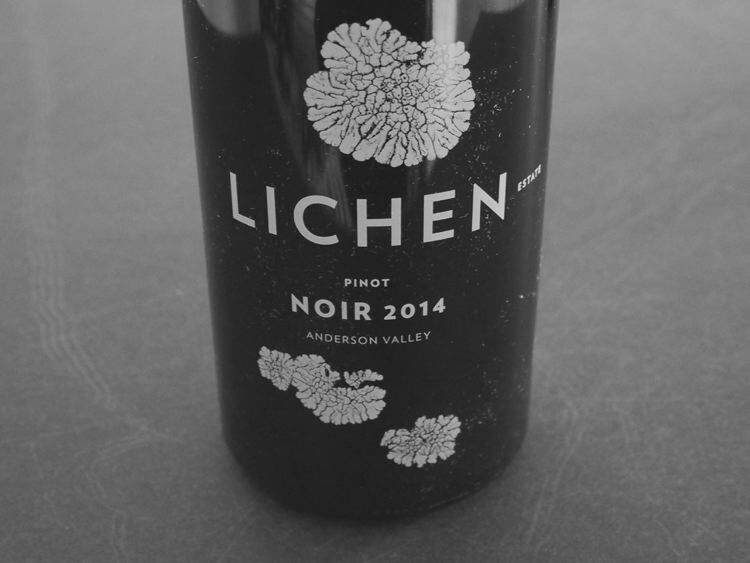 By the end of 2014, the Breggo lease on the vineyard expires and Lichen's first estate grown wines were released. Both still Pinot Noir, and sparkling Pinot Noir are offered along with a Blanc de Gris made from Pinot Gris and Les Pinots Noir & Gris, a blend of Pinot Noir and Pinot Gris. The wines are sold on the website. Tastings are held at a dark wood table in the formal dining room of a restored 100-year-old farmhouse hosted by the owner or assistant winemaker.